The services available at the Centre are open to any woman aged 18 and above, who lives or works across Wigan Borough. The Well Women Centre is ran by women for women it’s aim is to Empower women throughout the Wigan borough to improve their emotional health and well being. The Centre works in a cooperative way offering support, guidance and education enabling women to take control and make positive life choices . Well Women Centre are pleased to have been awarded The Deal Funding from Wigan Council. This funding will be used to deliver courses to women over the age of 18 to help them restore confidence and maintain a positive wellbeing, whilst improving our ladies emotional and physical health. 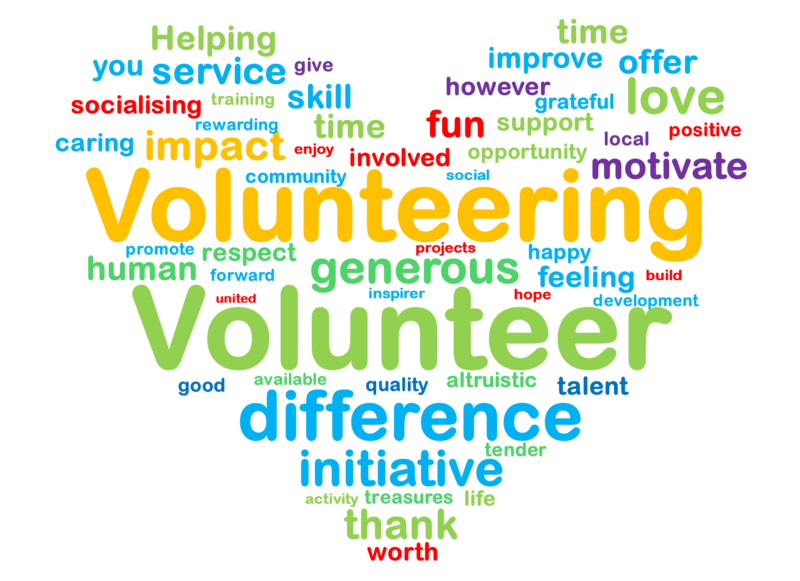 The Well Women Centre is run by women for women and we wouldn’t be able to function without our team of dedicated volunteers. There are usually in the region of 20 to 30 volunteers involved with the Well Women Centre and WISH. 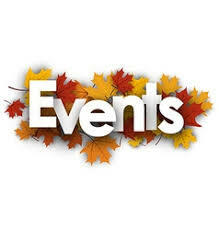 Click here for the latest events and activities here at The Well Women Centre Leigh. 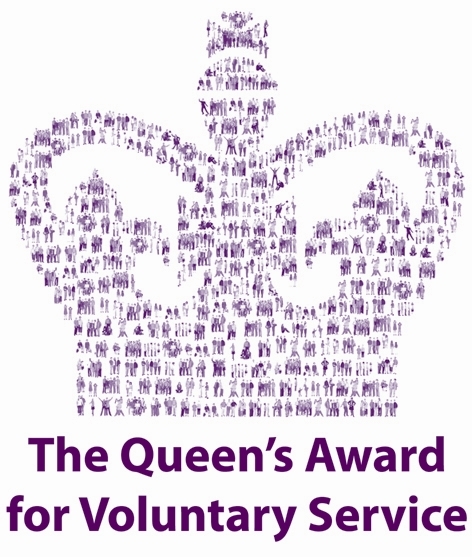 We were awarded The Queens Award for Voluntary Services in 2016.To find out more about the award click here .